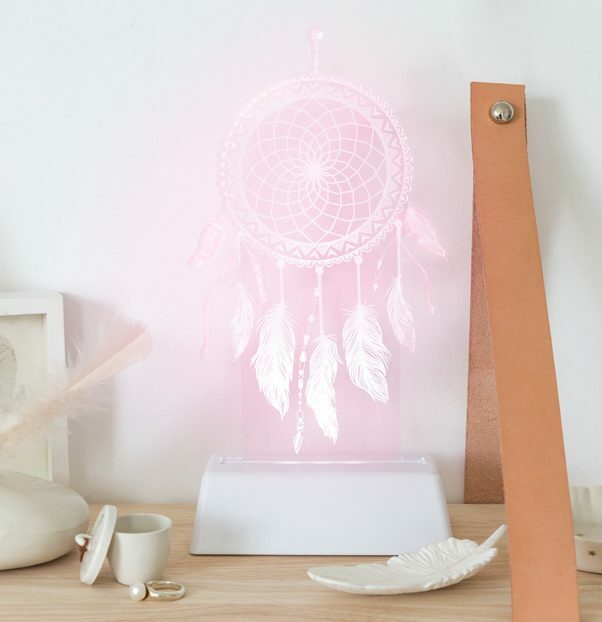 This gorgeous Dream Catcher Night Light is sure to delight your little one. 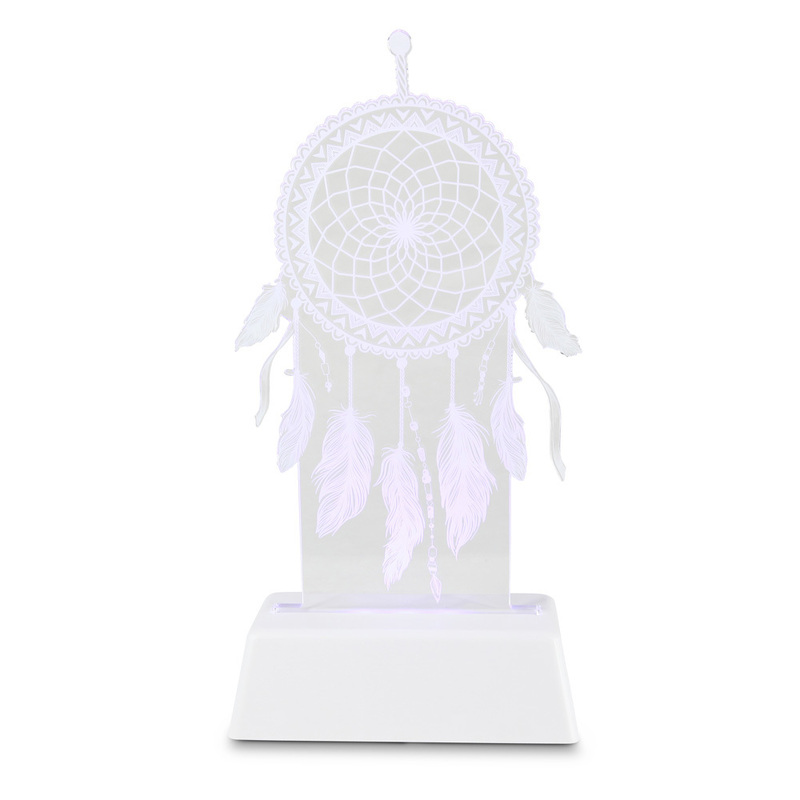 The remote controlled night light features multiple function settings, a sleep timer and a range of colours. 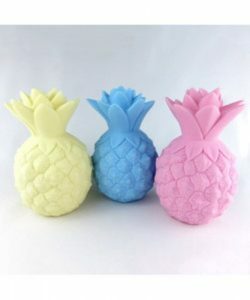 Dim the light for bedtime or set to maximum brightness to use as a side lamp. Set the sleep timer to automatically switch off after an hour.